the-jahfunk-project: great music but the sound saturates, maybe try to low down the rec volume? MichaelEd - - - CW Support: Hello from Texas. Audio is pretty hot. Backing it down a few notches should help a lot. 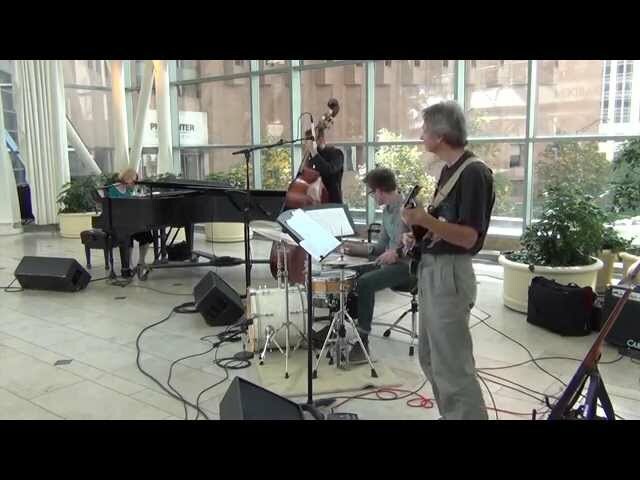 Recently, Herzig has been signed to the Owl Studios label and released the holiday CD “Peace on Earth”, followed by a CD/ DVD combo entitled “Come With Me” on March 8, 2011. Her previous releases have received rave reviews. Thomas Garner from Garageradio.com writes, “I was totally awed by the fine musicianship throughout”. 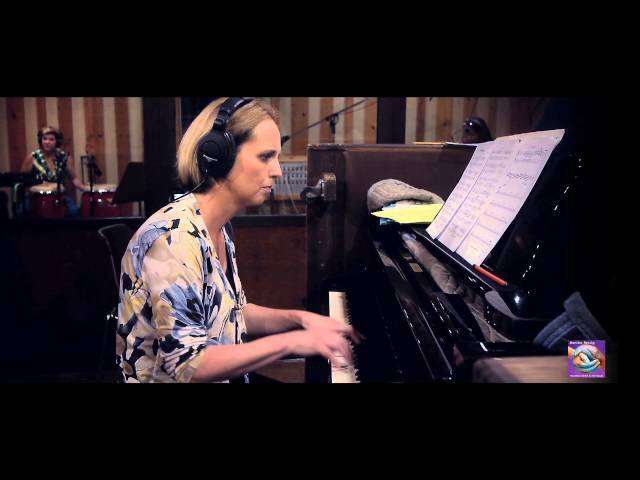 As a recipient of the 1994 Down Beat Magazine Award for her composition “Let’s Fool One” and with several Big Band Arrangements published with the University of Northern Colorado Press, Herzig has also gathered international recognition for her writing skills. "Distinctive originals and well-chosen standards reveal Herzig's warmhearted, reflective side and her cleverly playful nature." "The lady can get down and play!"